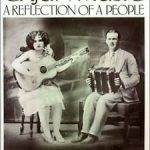 Cajun Music: A Reflection of a People, compiled and edited by Ann Allen Savoy, includes the printed words and music to over 100 Cajun songs! 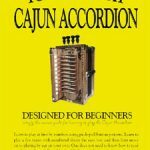 It features 32 historic and current interviews and biographies with many of the great Cajun and Creole musicians, such as Dewey Balfa, Iry LeJeune, Clifton Chenier, Aldus Roger, and more. 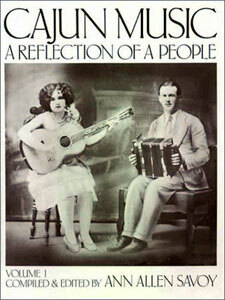 In addition, it also includes lists of where and how to get Cajun records. 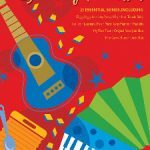 It is a definitive guide and an absolute goldmine of culture and music.